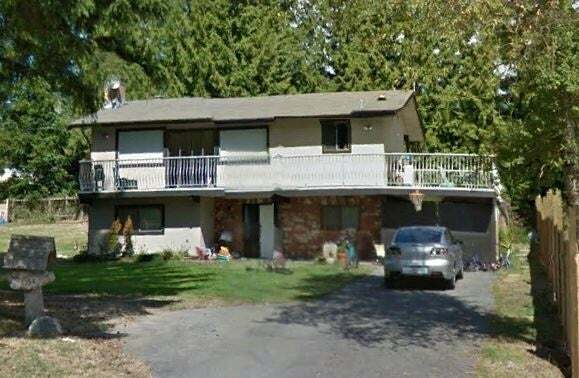 Renovated in 2007 and rented out since then, this 5 bed plus den 3 bath home has 2 suites and is an excellent holding property, investment or family home with mortgage helper. In need of some TLC and priced accordingly. This one wont last so book your showing today.